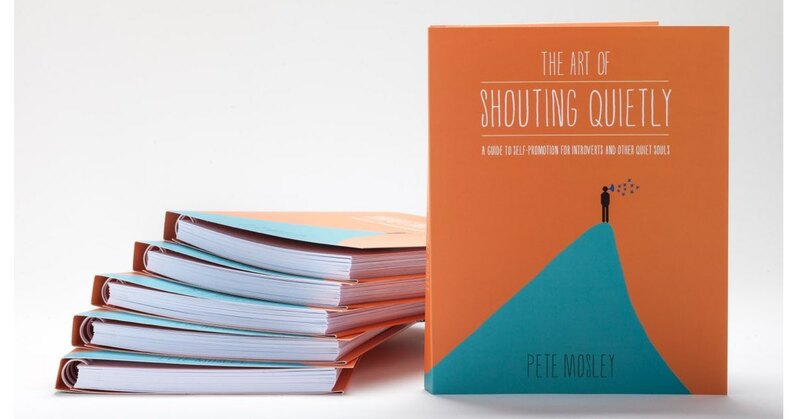 The Art Of Shouting Quietly - a guide to self-promotion for introverts and other quiet souls. Now featured on Susan Cain's Quiet Revolution website! 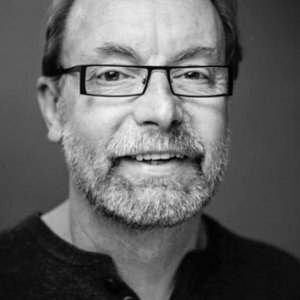 This book was written by creative business mentor Pete Mosley, based on hundreds of conversations and thousands of hours working closely with those who are quiet, shy or who are low in confidence. Many of the people he works with are absolutely brilliant at what they make and do, but not so good at promoting themselves. The ideas in this book are tried and tested – so you can find ways of getting your message across without using ‘shouty’ or uncomfortable marketing techniques. You can check out the reviews in the sidebar. NEWS: The book is now a set text for Cambridge University’s Leading Change programme and is featured on Susan Cain’s Quiet Revolution website. See your quietness, introversion or lack of confidence as a strength – not a weakness. Choose platforms for self-promotion that you can feel comfortable with. Deal with difficult situations – like networking meetings – differently. Create strong relationships with customers and collaborators that will sustain your business. Lead with your values – create empathy with – and trust in – your brand. Let people discover your strengths without shouting about them. Who is Shouting Quietly aimed at? The book is aimed at all the brilliant people out there who are fabulous at what they do but who struggle to promote themselves or communicate effectively with others through shyness, introversion or a lack of confidence. They are aimed at people who want to find success on their own terms, boost their confidence, get a clear sense of direction, overcome blocks and barriers (real or imagined) and connect effectively with others. To find out more about the book – read on. To find out more about related workshops and 1-1 coaching, email me here. The book is slightly larger than A5 format, 170pp illustrated, with fold-out A4 worksheets, ‘ninja tips’ and notes pages. The Ebook is compatible with PC, Mac, Tablet and smartphone. P.S. If you struggle with confidence and find it hard to speak up, I offer 1-1 coaching around these issues. Send me a short email via my profile if you'd like to arrange an exploratory conversation. I know how hard it can be sometimes to pluck up courage and ask for help. I handle all enquiries gently and with respect.